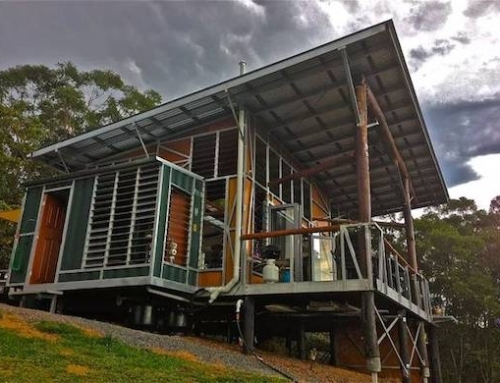 The ease of using shipping containers to build homes, and the speed with which such homes can be constructed makes them a prime choice when developing housing for the homeless. But far from being poorly made, these homes offer all the comforts of a traditionally constructed house. 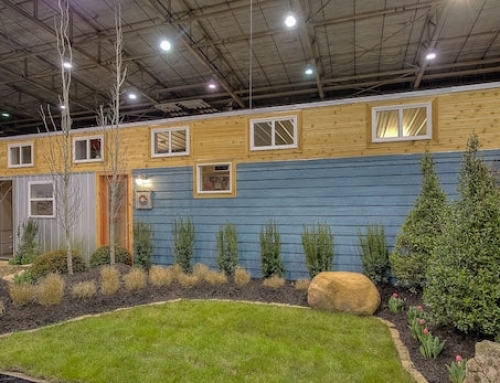 Below are three examples of affordable homes to house the homeless that had been constructed out of shipping containers. 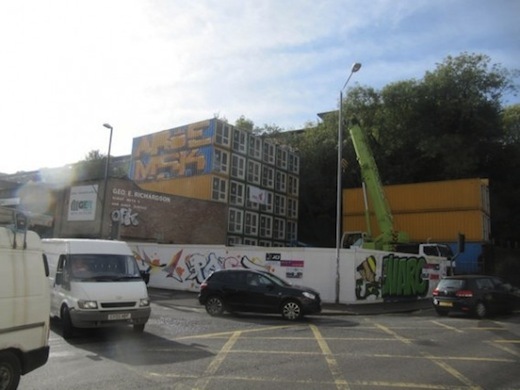 In October last year, the first temporary housing for the homeless made of recycled shipping containers was erected in Brighton, UK. 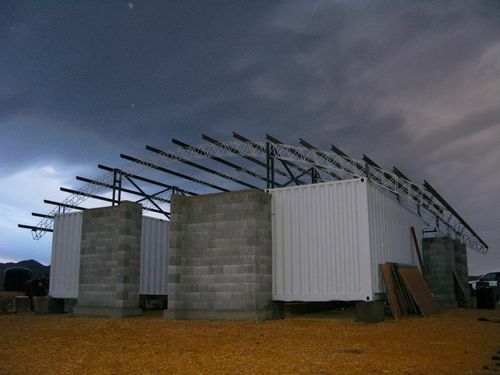 The shipping containers used were stacked three- to five-story high, stairways connecting the separate levels. The housing also features a rooftop mounted solar power array, as well as gardens and balconies. 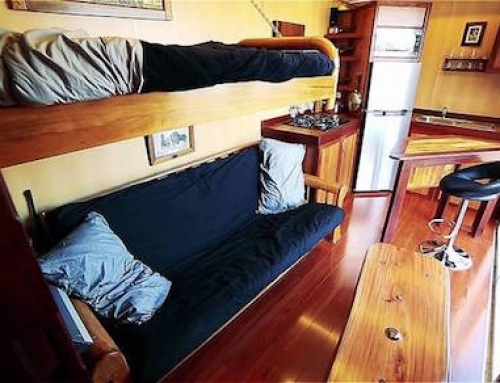 Each container was fashioned into a comfortable apartment unit, equipped with a kitchen and bathroom. The housing will be made available to people with a history of homelessness. Unfortunately, the structure was unable to secure a permanent building permit, so the structure will likely have to be relocated once their five-year permit expires. Since shipping containers were used for construction this will not be a big problem, though. 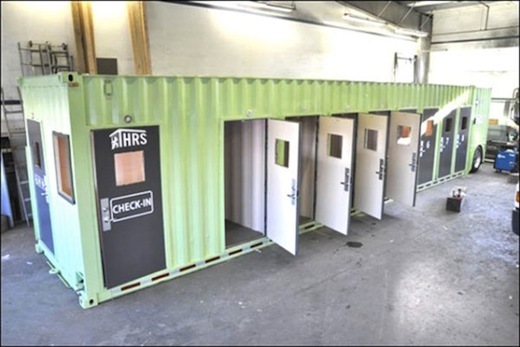 A slightly different homelessness problem is dealt with by the shipping container housing built by Atira Women’s Resource Society in Vancouver, BC. The aim of this housing development is the creation of affordable and quality non-market housing units to be rented out to older women who would otherwise face homelessness. The housing development is made up of 12 studio units, each of which has a net living area of around 290 square feet. All of the units are completely self-contained, and have their own bathrooms, kitchens as well as an en-suite laundry. 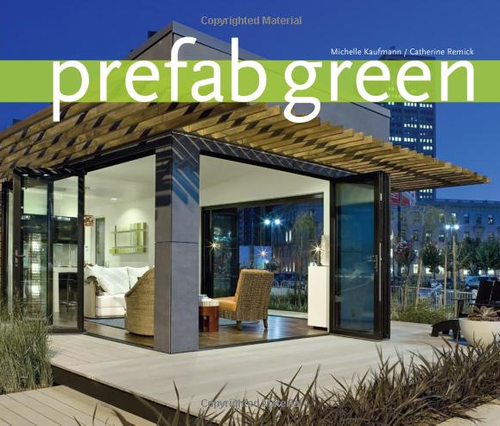 The entire housing structure is a 3-story building made of 12 recycled shipping containers. The walls of the apartment were spray-foam insulated and finished with drywall. 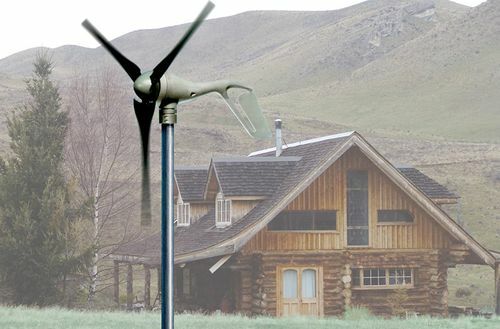 The housing meets all national building codes, and exceeds the code requirements for insulation and sound transference. 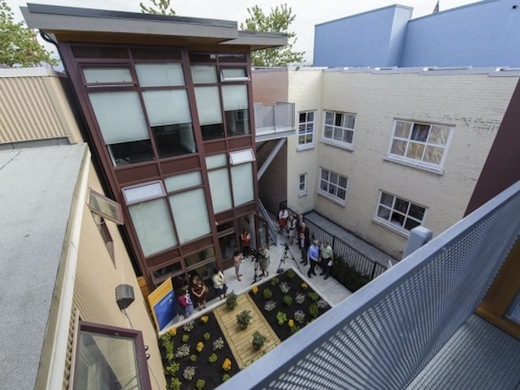 This housing project is more of a temporary solution to the problem of homelessness. 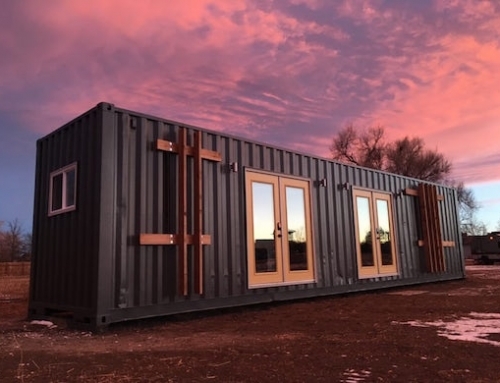 The project involves turning a single 40-foot shipping container into eight rooms, which are to be shared by 2 homeless people. In total, this would provide 16 homeless people a warm, hygienic and more dignified place to weather out the colder winter months. The container rooms are heated, lit and provide hot water, and also come equipped with smoke detectors. 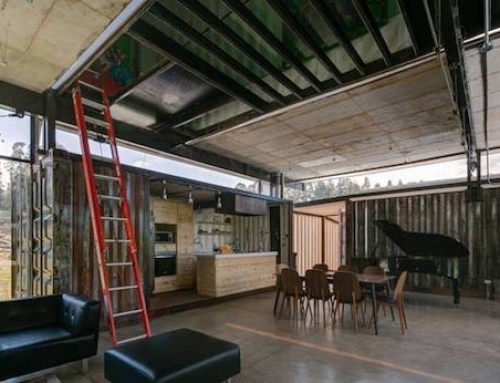 The container also features a shared bathroom on one end. There will also be office space for two trained staff members to provide on site help and be able to admit people, and care for the homeless staying there around the clock. The man behind this idea is Paul Mason, the Program Manager for Campbell River Housing Resource Centre in British Columbia. Since so many disused shipping containers are piling up in ports across the globe it would be a great idea to make even more of these type of temporary units.